The Duet series violin case combines the strength and rididity of a wood shell with the modern comfort of lightweight materials. 4/4 shaped violin case by FPS with padded suspension. One of our most popular shaped cases. Strong wooden ply shell and loaded with features including an additional lockable latch. 3/4 shaped violin case by FPS with padded suspension. One of our most popular shaped cases. Strong wooden ply shell and loaded with features including an additional lockable latch. 1/2 shaped violin case by FPS with padded suspension. One of our most popular shaped cases. Strong wooden ply shell and loaded with features including an additional lockable latch. 1/4 shaped violin case by FPS with padded suspension. One of our most popular shaped cases. Strong wooden ply shell and loaded with features including. 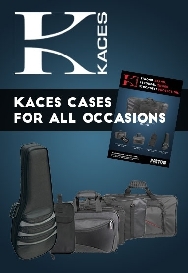 1/8 shaped violin case by FPS with padded suspension. One of our most popular shaped cases. Strong wooden ply shell and loaded with features including. 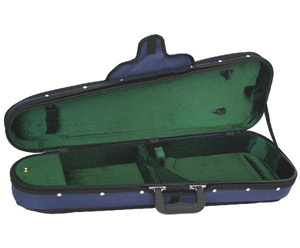 1/10 shaped violin case by FPS with padded suspension. One of our most popular shaped cases. Strong wooden ply shell and loaded with features including. 1/16 shaped violin case by FPS with padded suspension. One of our most popular shaped cases. Strong wooden ply shell and loaded with features including. 1/32 shaped violin case by FPS with padded suspension. One of our most popular shaped cases. Strong wooden ply shell and loaded with features including. Single bow spinner to suit FPS violin case. Woodshell Shaped HQ Violin Case in Black/Wine Suede. Features one hygrometer, two bow holders, a full external music pocket and one internal compartment. Woodshell Shaped HQ Violin Case in Black/Blue. Features one hygrometer, two bow holders, a full external music pocket and one internal compartment. Lightweight Pro HQ Shaped Violin Case in Black/Tan. Features one hygrometer, two bow holders, a full external music pocket and one internal compartment. 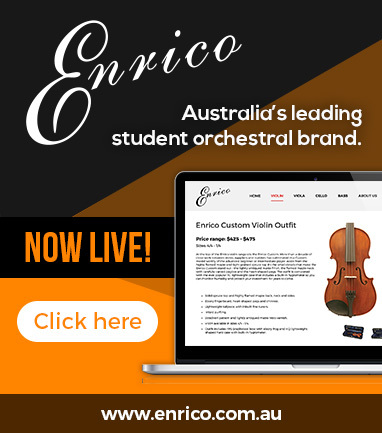 Lightweight Pro Shaped HQ Violin Case in Black/White & Tan. Features one hygrometer, two bow holders, a full external music pocket and one internal compartment. FPS Shaped Case Cover-State Size. These durable nylon covers allow an old and dependable case to get a face-lift without dishing out the extra dollars. They are available in a variety of colors and attach with screws. Case Cover Violin:Shaped Canvas 3/4. Case Cover Violin:Shaped Canvas 1/2.